This isn't a high speed Class 10 Micro-SD card, but it will be ideal for data logging applications and for use with flight controllers like the Pixhawk that require a Micro-SD card and radio transmitters to store model memories. 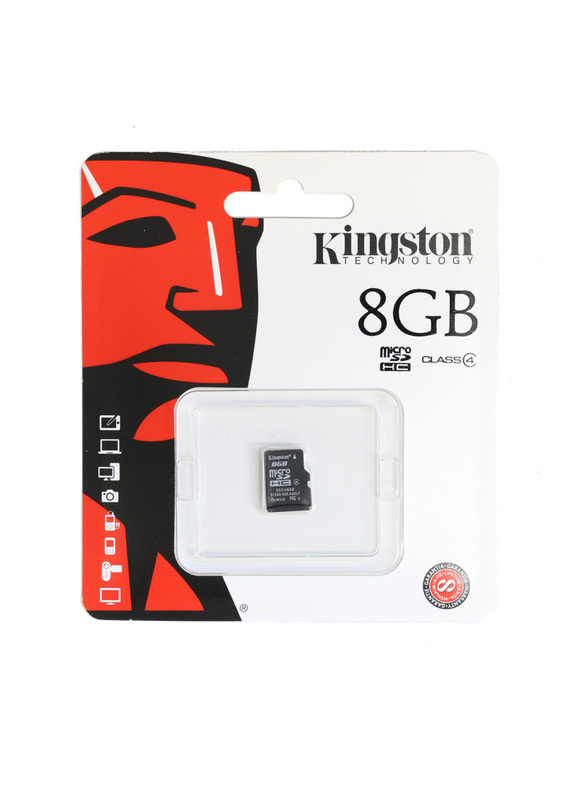 This product is a genuine original from Kingston - please note there are a lot of counterfeit SD cards in the market, from our experience these clone SD cards are unreliable and often become corrupt. For FrSky user's in particular, if you find you get an SD Card warning message indicating a firmware version mismatch, this is probably due to a corrupt SD card - more info here. This card is Class 4 - minimum data transfer rates of 4 MB/s.